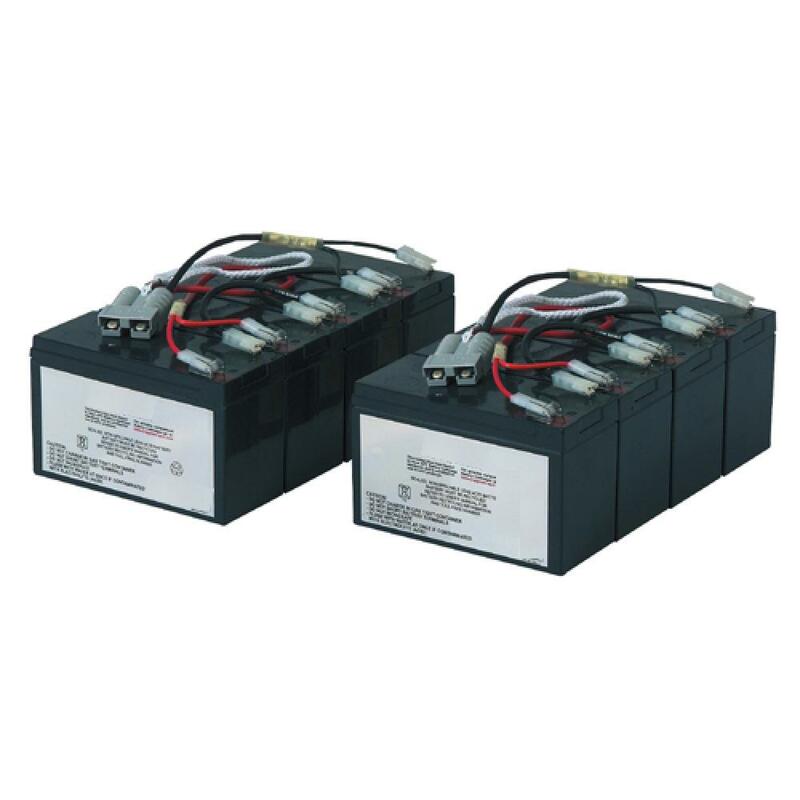 RBC12 consists of 8 units of high quality 12v 7.2ah batteries connected side-by-side in TWO groups of 4. 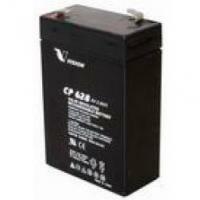 PLEASE NOTE: Our batteries are supplied by either CSB Battery or Vision Battery. 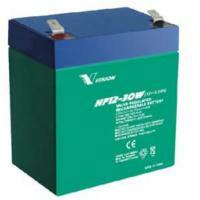 Replacement battery packs contain replacement batteries only. 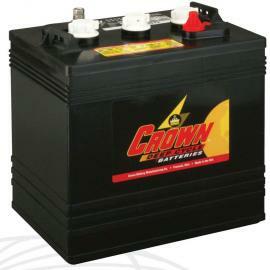 You must re-use your existing cabling and hardware. 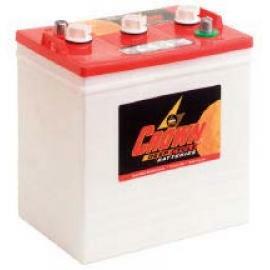 If we are out of stock of a particular battery, we will ship an equal or better battery with dimensions that closely match the original physical size and at the same price. 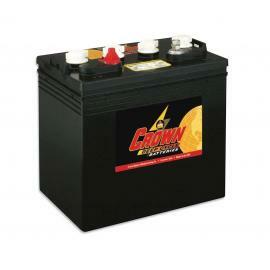 Our Sealed Lead Acid (SLA, AGM, GEL) batteries have a one-year manufacturer warranty. 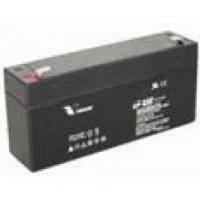 NOTE: APC®, RBC®, BACK-UPS®, BACK-UPS PRO® and SMART-UPS® are registered trademarks of American Power Conversion Corp. KT Battery.com does not sell APC® batteries and is not affiliated with APC®.